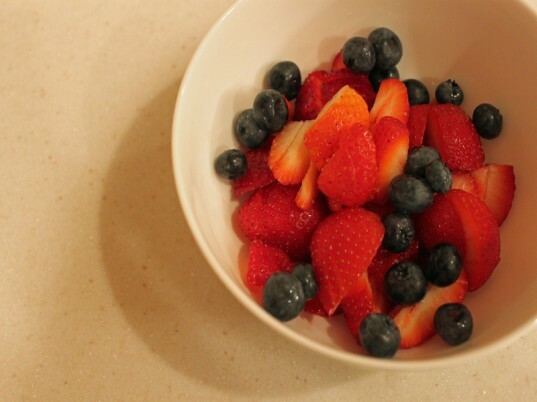 My favorite summer treats to make with my son always include fresh fruit. Whether we are making frozen fruit treats, fruit infused water or most recently fruit tortes, picking the fruit is almost as much fun as making and eating the treats. We love to visit our local strawberry patch to pick our favorite sweet fruit, take it home and make it into a delicious dessert we can share as a family. 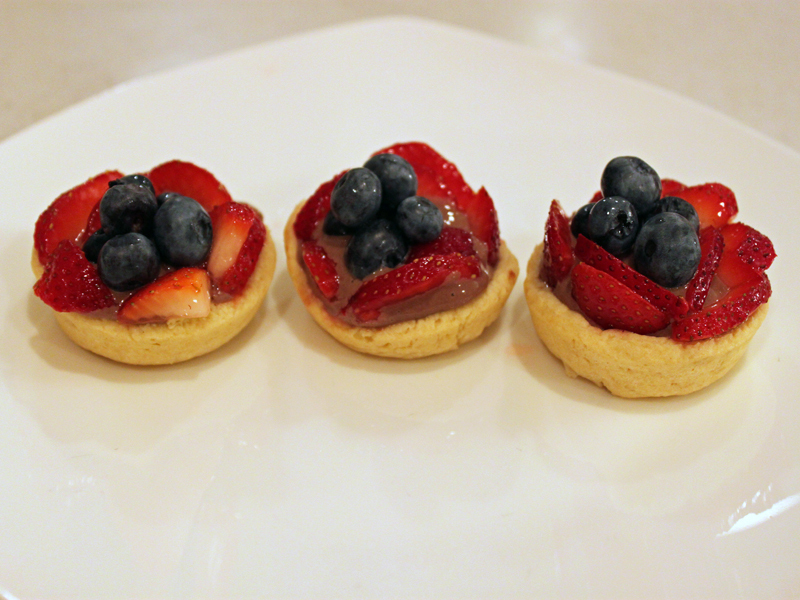 We recently had an abundance of strawberries, so we decided to make miniature vegan fruit tortes using our organic strawberries. These tortes are a perfect cooking project for children because there are so many parts of the recipe process that they can help with. From making the dough and pudding to cutting out the torte cups and putting the dessert all together. It's a fun way to spend an afternoon and the sweet treat at the end is a good time too! Read on for the recipe instructions! 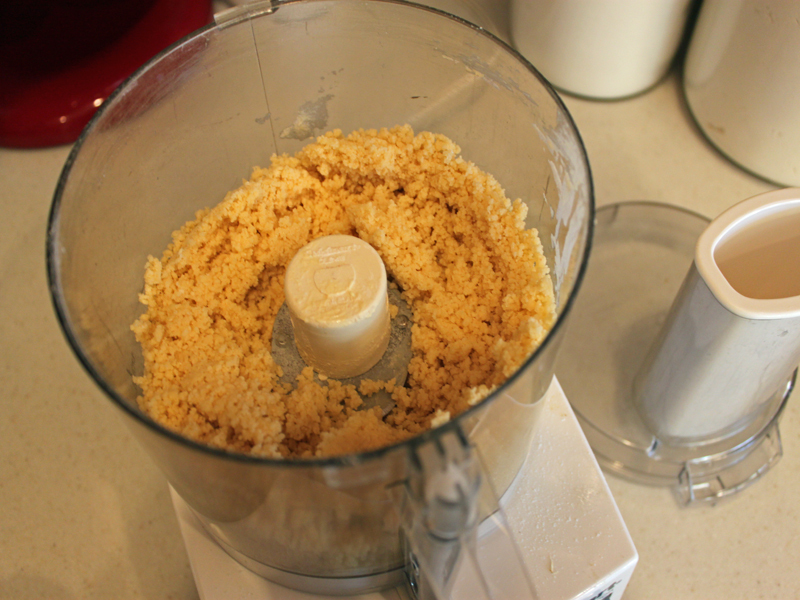 Add the flour, sugar and salt to a food processor and pulse a couple of times. Add 1/2 of the Earth Balance and pulse 4 times. Then, add the rest of the Earth Balance and pulse again. Then, add the ice water and pulse several more times. Remove the dough from the food processor and knead a few times. Then, shape into a disc and refrigerate for 1 hour. 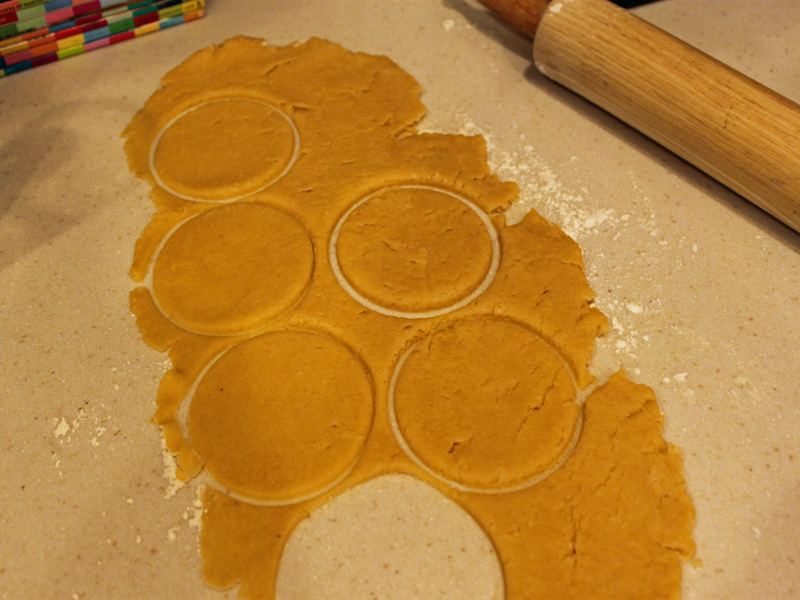 Remove the dough from the refrigerator, and roll out to 1/8 inch thickness. Cut the dough into circles using a glass – I used a glass with a 5″ diameter to fit my muffin tins. 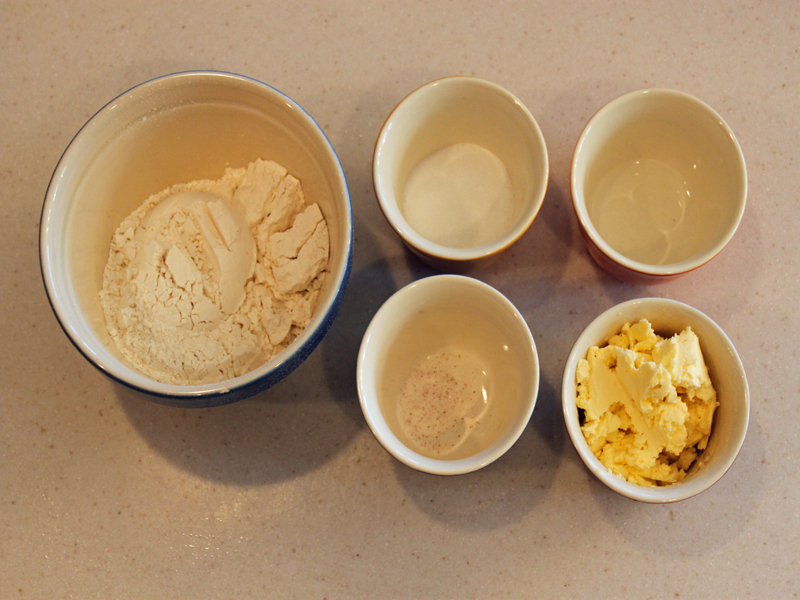 Place each of the dough circles into the muffin tin sections and refrigerate again for 30 minutes. While the crusts are baking, combine all of the filling/pudding ingredients into a blender and blend until well combined. Bake the crusts at 375 degrees F for 15 minutes or until the crusts are golden brown. While the crusts cool, wash and cut your fruit. I used what we already had on hand, however you can use any combination of fresh fruit your children adore. Step 10: Put it All Together and Enjoy! Scoop a couple of teaspoons of pudding into each cup. Then, add a scoop of fresh fruit to the top. 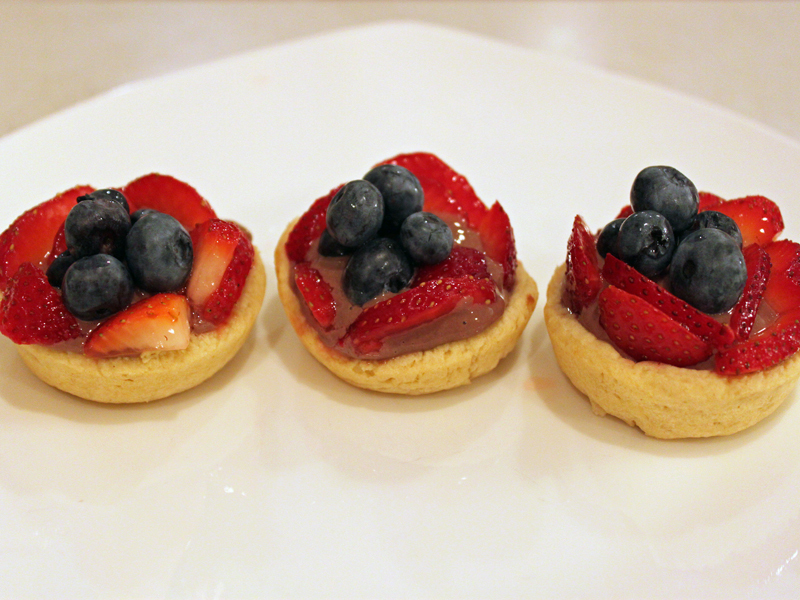 These are a fun after dinner snack for the kiddos, they are the perfect size for small hands and mouths. Enjoy! 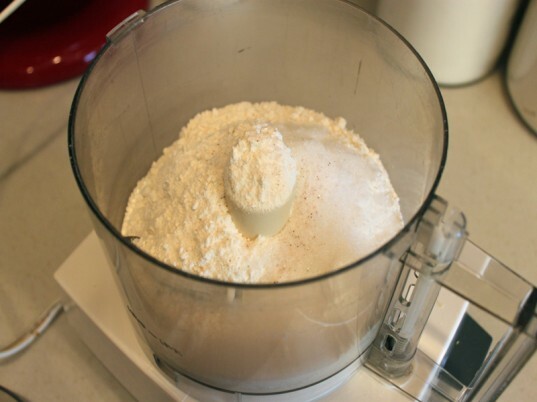 Add the flour, sugar and salt to a food processor and pulse a couple of times. Add 1/2 of the Earth Balance and pulse 4 times. Then, add the rest of the Earth Balance and pulse again. Then, add the ice water and pulse several more times. Remove the dough from the food processor and knead a few times. Then, shape into a disc and refrigerate for 1 hour. 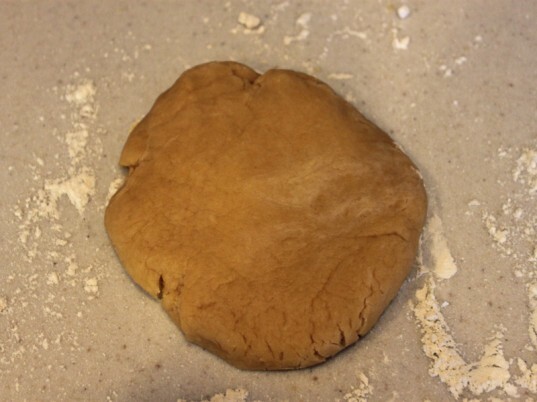 Remove the dough from the refrigerator, and roll out to 1/8 inch thickness. 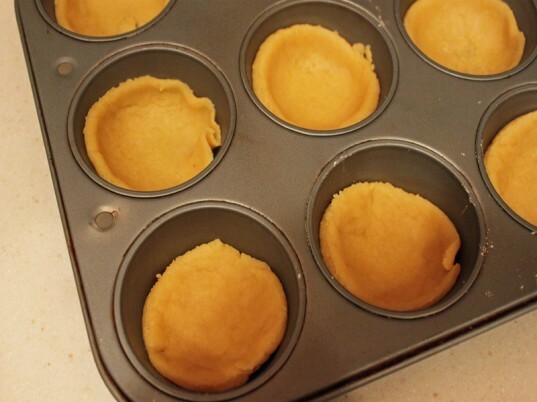 Cut the dough into circles using a glass – I used a glass with a 5″ diameter to fit my muffin tins. Place each of the dough circles into the muffin tin sections and refrigerate again for 30 minutes. While the crusts are baking, combine all of the filling/pudding ingredients into a blender and blend until well combined. Bake the crusts at 375 degrees F for 15 minutes or until the crusts are golden brown. While the crusts cool, wash and cut your fruit. 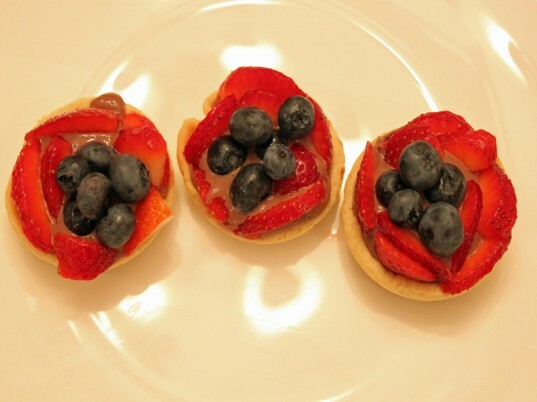 I used what we already had on hand, however you can use any combination of fresh fruit your children adore. 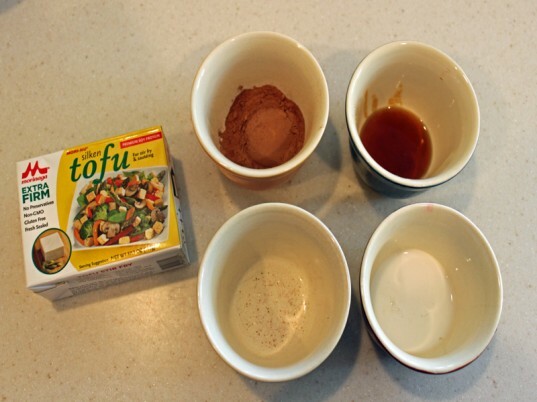 Scoop a couple of teaspoons of filling/pudding into each cup. Then, add a scoop of fresh fruit to the top. 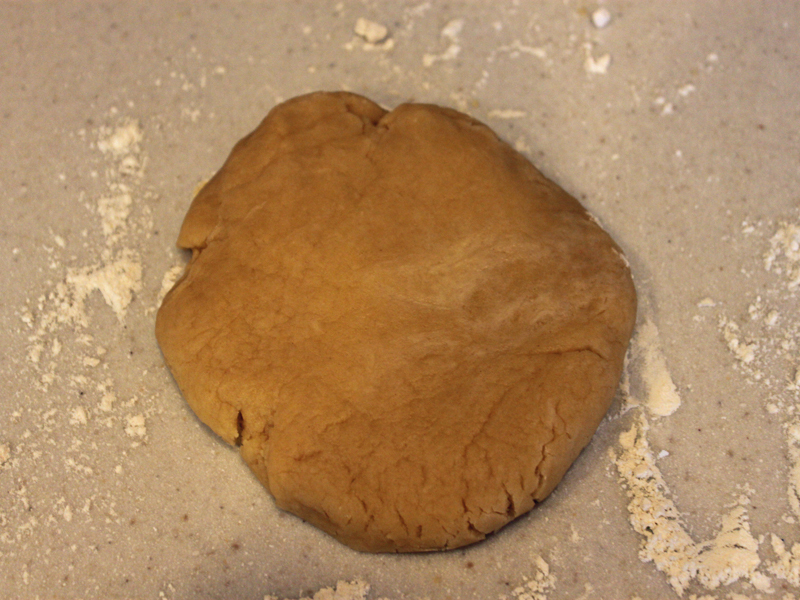 Remove the dough from the refrigerator, and roll out to 1/8 inch thickness. 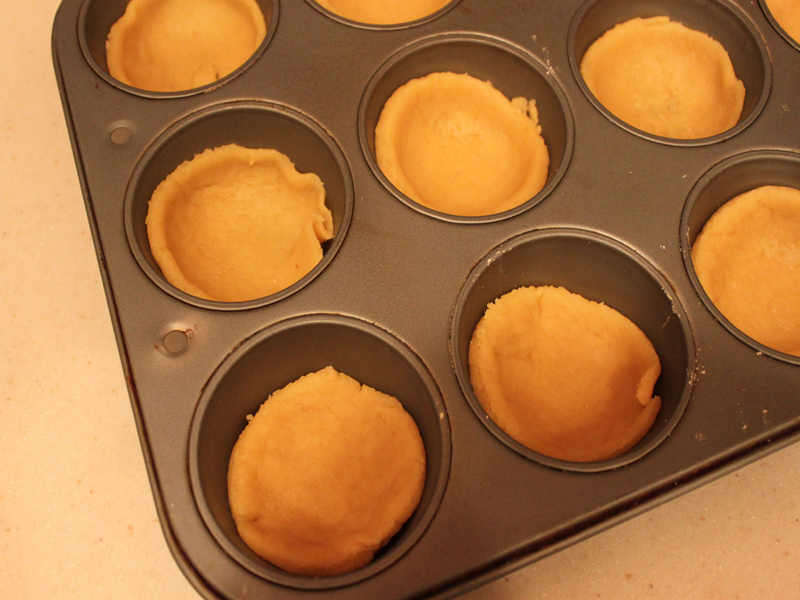 Cut the dough into circles using a glass - I used a glass with a 5" diameter to fit my muffin tins. 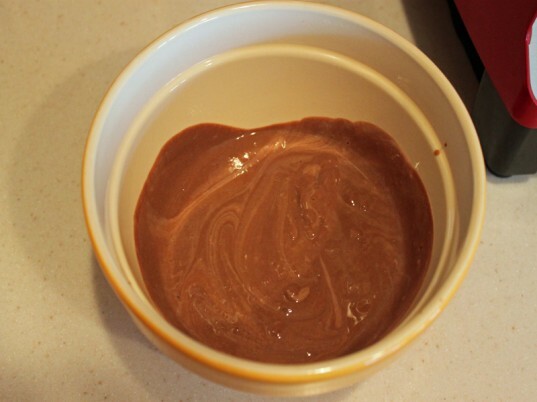 Combine all of the filling/pudding ingredients into a blender and blend until well combined. Scoop a couple of teaspoons of filling/pudding into each cup. Then, add a scoop of fresh fruit to the top. These are a fun after dinner snack for the kiddos, they are the perfect size for small hands and mouths. Enjoy!